Media, PA, March 15, 2019 – ECBM Insurance Brokers & Consultants (www.ecbm.com) would like to congratulate Brian Chance, Vice President of Claim Services for being elected to the position of President-Elect for The National Retail and Restaurant Defense Association. NRRDA which focuses on educating members to better prepare them to defend business clients in the retail and restaurant industries. 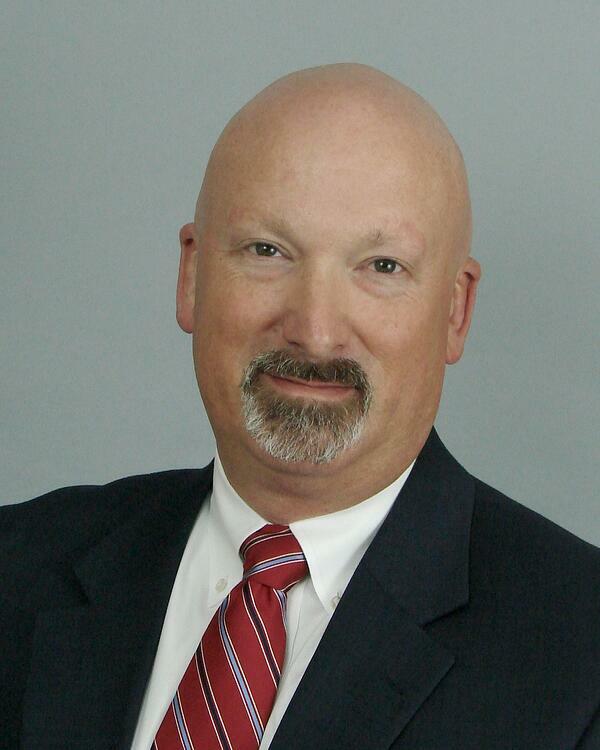 Brian joined ECBM in 1995 and is an insurance broker with over 28 years of experience serving as a claim cost containment expert and manager for several national retailers, food manufacturers, transportation companies and healthcare service providers. He oversees all aspects of vendor and counsel selection, coordination of efforts with excess carriers and advises and consults on budgeting and accrual issues. He works as an outsourced claim manager and or risk manager by analyzing settlement authority requests and driving strategy inside the overall claim management program. Specializing in high-risk industries needs that need a broker dedicated to service. ECBM provides expert, customized insurance advice for business owners across many different industries including Behavioral Health and Healthcare Facilities; Construction; Food Processing and Manufacturing; Professional Services; Real Estate; Hospitality; Restaurants; Retail and Wholesale; Energy and Environmental; and Transportation and Logistics. For a more comprehensive program, ECBM also provides insurance solutions including Employee Benefits and Personal Lines Coverage. Risk Management Solutions include Claims Services, Risk Management Consulting Services, and Energy Cost Reduction Programs. ECBM Insurance Brokers & Consultants has provided commercial insurance brokerage and consulting services to the Mid-Atlantic region since 1970. Charlie Bernier, along with Gloria Forbes and Rick Eckert, assumed ownership of this independent firm in January, 2001. Their combined vision was to bring national account services to all of their clients in a cost-efficient way, and they have been doing so ever since. Brian has been published many times and spoken at various industry events about insight that he has gathered with being a specialist in management, oversight and auditing workers compensation and liability claims for large nationwide self insured companies. A CPCU designation from the American Institute of Chartered Property Casualty Underwrites and AIC (Associate in Claims) from Insurance Institute of America.